Leicester City midfielder Nampalys Mendy has revealed that former manager Claude Puel struggled to communicate his tactics with the players, and claims Brendan Rodgers has already improved coaching at the club. Puel was relieved of his duties as Leicester manager after a 4-1 defeat to Crystal Palace in February saw the Foxes slump to their sixth defeat in seven games, including an embarrassing FA Cup defeat to League Two's Newport County. Although the Frenchman spoke good English, fellow countryman Mendy claims that Puel struggled to get his message across to the players at times, something that Rodgers has not had a problem with since arriving. Speaking to the French newspaper L’Equipe, Mendy said: “The coach (Puel) spoke good English but some players were sometimes not sure what he wanted. (Rodgers) is a British coach, the communication is clearer for the team, who react better. 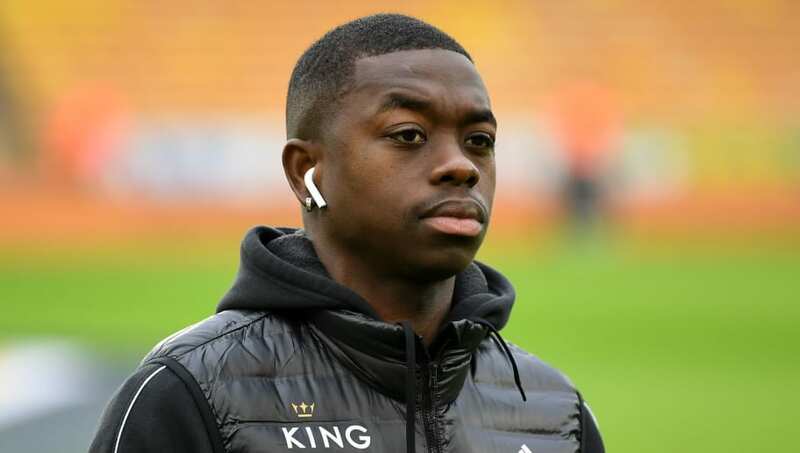 Since Rodgers has arrived, Mendy has lost his place in midfield to rising Belgian star Youri Tielemans, who is currently on loan at the King Power Stadium from Monaco. The 26-year-old understands that rotation is part of football though, acknowledging that competition for places is fierce before revealing that playing in the Premier League is a dream come true. He added: “I know that nothing is acquired here. We must always be on guard because the competition is more important than elsewhere. It can be a little unsettling for those who find themselves in this situation, but we get on with it. “Going to the champions of England, it could not be turned, especially as Claudio Ranieri was there and had trained me in Monaco. To be able to realise the dream of playing in this championship is a crazy thing. I realise it every weekend. "I arrive at a stadium, I see it is full and I say ‘wow, thank you my God.'" Mendy will be hope to be back in action from the start when Leicester return from this weekend's international break to take on Bournemouth at the King Power Stadium on March 30.